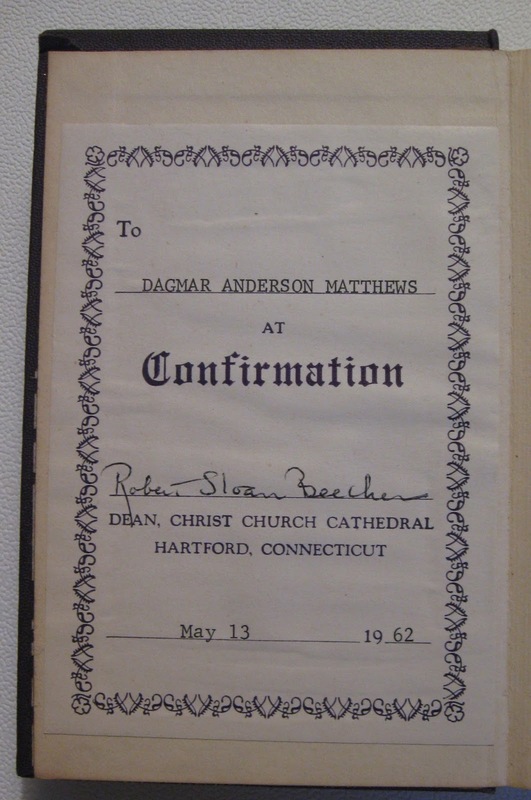 In last week's post I shared photos of Dad's graduation from General Theological Seminary in Manhattan and a Bible and news clippings from his ordination to the Episcopal Diaconate. 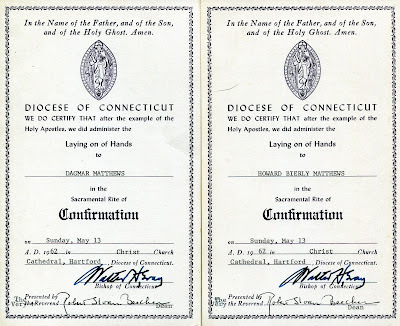 On March 24, 1962, he was ordained to the Sacred Priesthood at Trinity Church, Torrington, CT; the church he had been serving as curate since July 1, 1961. 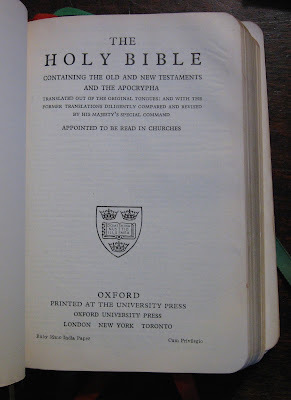 I don't know if Dad received any Bibles on this occasion. 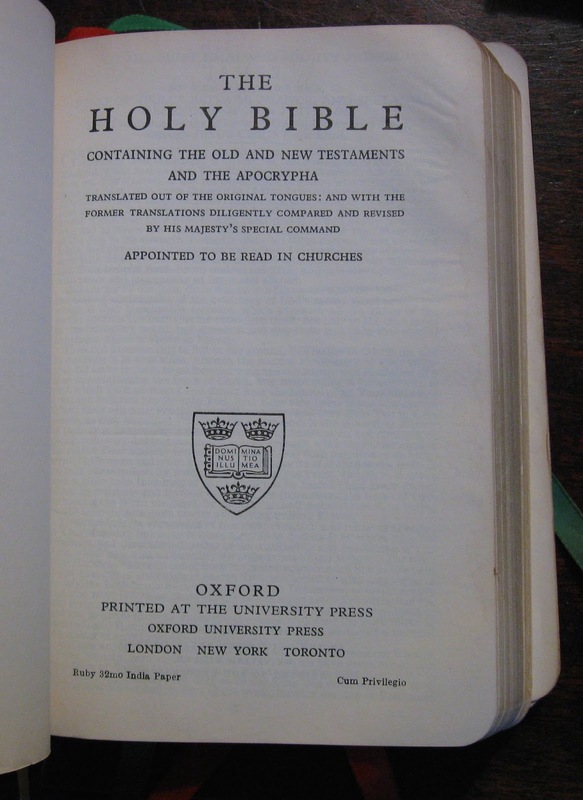 I imagine he was already using something like this one that was in the basement which contains the Old and New Testaments and the Book of Common Prayer. 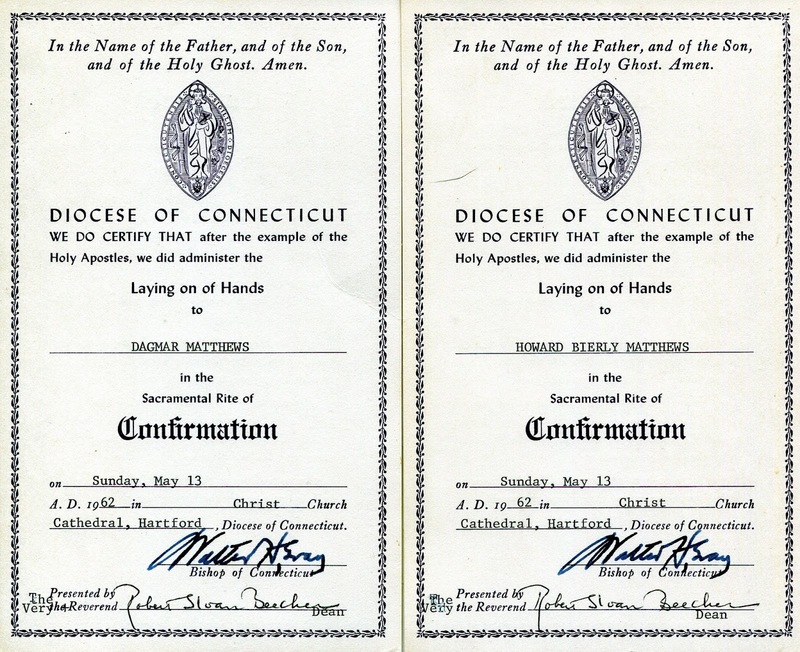 About two months after Dad's ordination, on Sunday, May 13, my grandparents were confirmed in the Episcopal Church at Christ Church Cathedral, Hartford. As the head of the Diocese, this is the same church where my father was ordained a Deacon the year before, and by the same Bishop. They also received matching prayer books. From at least this time and for the rest of their lives my grandparents were members of Holy Trinity Episcopal Church in Middletown, CT. They are buried in the Holy Trinity plot at Indian Hill Cemetery in Middletown, just across the street from the Wesleyan University campus. 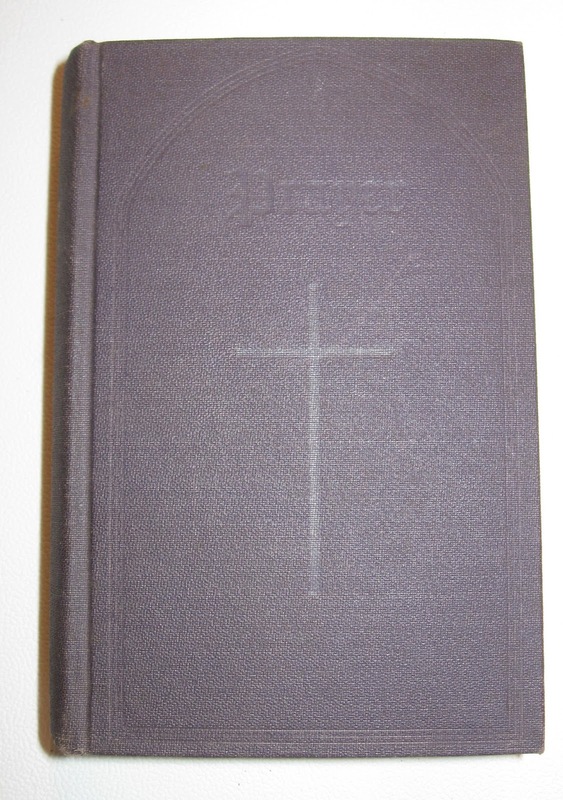 With that, we have come to the end of the Bibles, new testaments and prayer books from the basement stash. 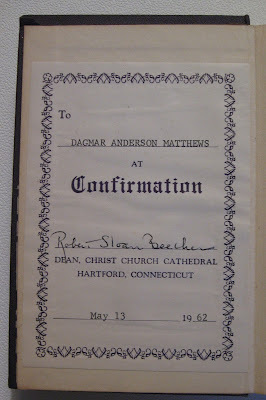 Next week I have a few more treasures to share with you from Dad's ordination. The Rev. Stephen David Matthews, curate of Trinity Episcopal Church, was ordained to the priesthood in Trinity Church this morning at 10:30, by the Rt. Rev. John Henry Esquirol, suffragan bishop of Connecticut. The master of ceremonies was the Very Rev. 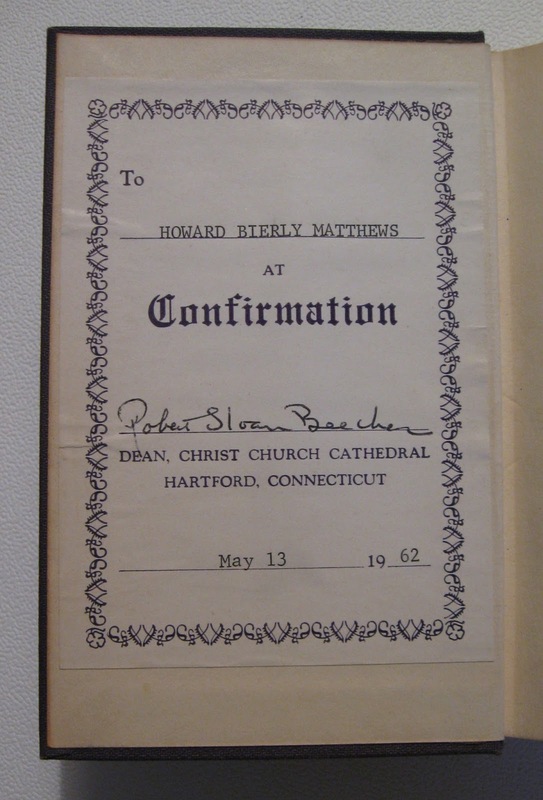 Robert S. Beecher of Christ Church, Hartford. The presenter was the Rev. David Gracey, rector of Trinity Church, Torrington, the litanist, the Very Rev. Alfred Harold Whisler Jr., of Zion Church, Wappingers Falls, N.Y.; the epistoler, the Rev. 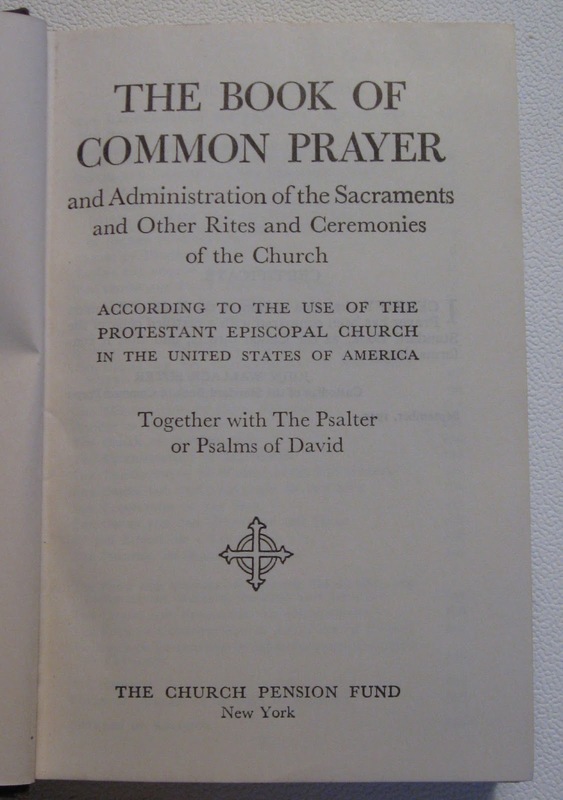 William A. Sadler of Dover Plains, N.Y.; the gospeller, the Rev. E. Otis Charles of Washington. The Rev. Canon Anselm Broburg of Christ Church, Shrewsbury, N.J., preached the sermon. The Rev. Joseph C. Harvey of the Church of the Holy Trinity, Middletown, was the bishop’s chaplain. The organ prelude and postlude were played by the assistant organist of Trinity Church, Sterling N. Strassner. The postlude, Ordination Music Op. 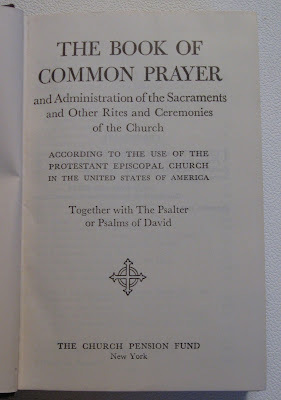 9, by Gary H. Iseminger, a member of the faculty of Yale University, was written especially for this occasion, and is dedicated to Father Matthews. Charles. F. Billings, Trinity’s organist, played the service, assisted by the Rev. William E. Soule, organist at Trinity Church, Waterbury. Members of the priests’ choir were in attendance. In the procession were many other clergy, including those from other church bodies in the Torrington Area. After the service the newly ordained priest stood at the alter and gave his blessing to many of the congregation who came forward for this. 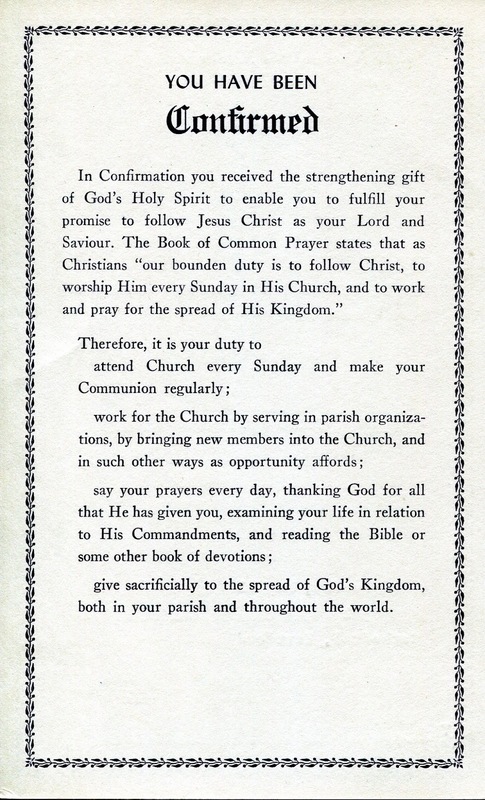 A reception in the parish house served by women of the parish, headed by Mrs. Robert Venn Carr Jr., followed the service. During the reception the rector presented the newly ordained priest with a purse gift on behalf of the parish, and Bishop Esquirol spoke briefly. The newly ordained priest will celebrate his first Holy Communion services Sunday. 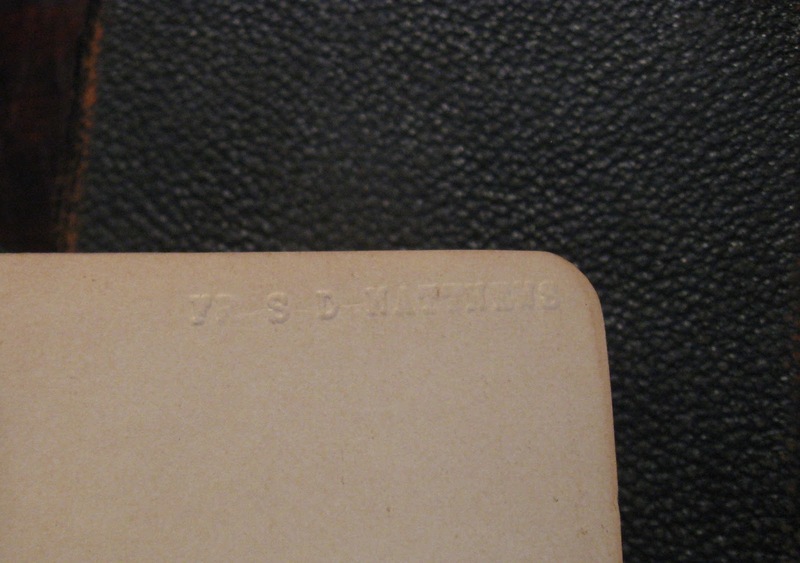 The son of Mr. and Mrs. Howard B. Matthews of Middletown, he was educated at the Laboratory School of the University of Chicago, Wesleyan University and the General Theological Seminary in New York. He was graduated from the seminary on May 24, 1961. 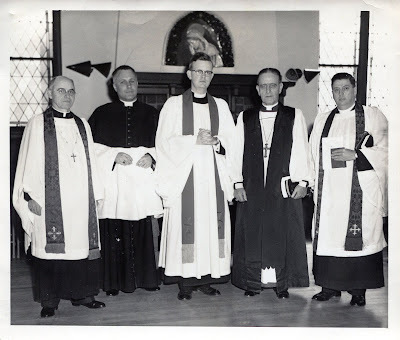 He was ordained to the Episcopal diaconate June 13, 1961, at Christ Church Cathedral, Hartford, and assumed his duties as curate of the local parish on July 1. He is a native of Chicago, Ill.
TORRINGTON (Special) – The Rev. Stephen David Matthews curate of Trinity Episcopal Church here since last July wa sordained to the priesthood in Trinity Church Saturday morning at 10:30 by the Rt. Rev. John Henry Esquirol, suffragon Bishop of Connecticut. The master of ceremonies was the very Rev. 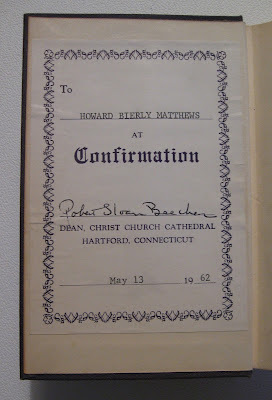 Robert S. Beecher of Christ Church, Hartford. The presenter was the Rev. 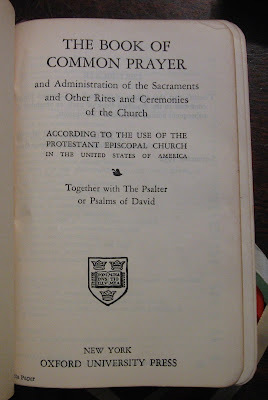 David Gracey, rector of Trinity Church, Torrington; the litonist the very Rev. Alfred Whisler Jr. of Zion Church, Wappingers Falls, N.Y.; the epistoler, the Rev. 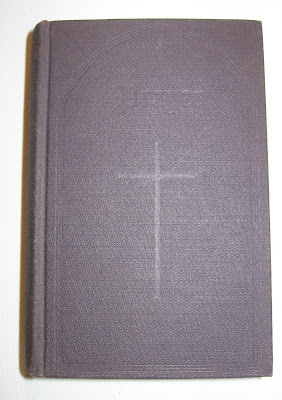 William A. Sadler of Dover Plains N.Y.; the gospeller, the Rev. E. Otis Charles of Washington. The Rev. Canon Anselm Broburg of Christ Church, Shrewsbury, N.J. preached the sermon. The Rev. Joseph C. Harvey of the Church of the Holy Trinity, Middletown was the bishop’s chaplain. After the service the newly ordained priest stood at the altar and gave his blessing to many of the congregation. 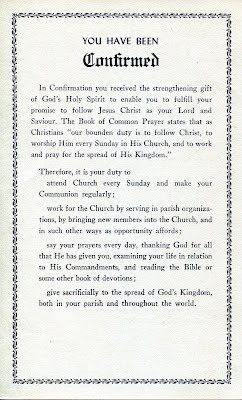 A reception in the parish house served by women of the parish, headed by Mrs. Robert Vann Carr Jr., followed the service. The newly ordained priest will celebrate his first holy communion services this morning. 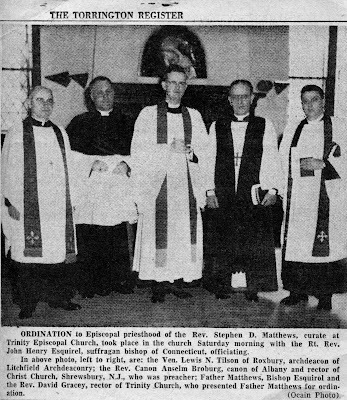 He was ordained to the Episcopal Diaconate on June 13, 1961 at Christ Church, Hartford and was assigned here in July. He is the son of Mr. and Mrs. Howard B. Matthews of Middletown. 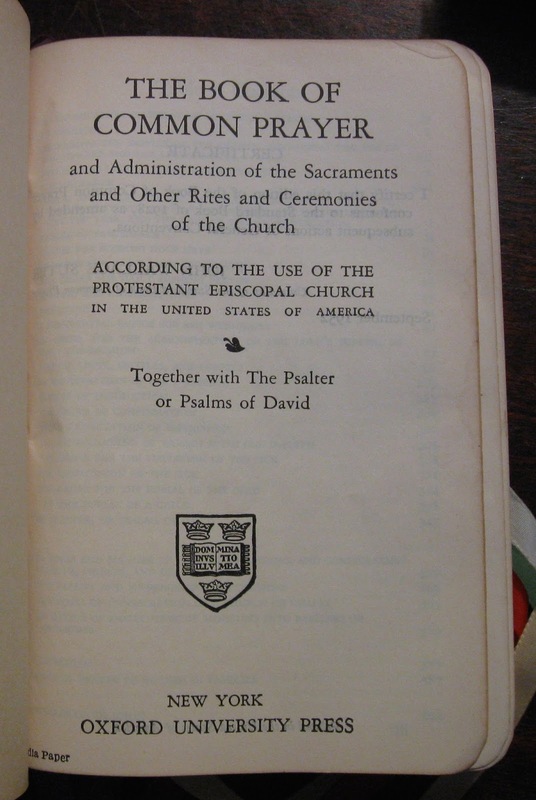 ORDINATION to Episcopal priesthood of the Rev. Stephen D. Matthews, curate at Trinity Episcopal Church, took place Saturday morning with the Rt. Rev. John Henry Esquirel, suffragan bishop of Connecticut, officiating. In the above photo, left to right, are: the Ven. Lewis N. Tilson of Roxbury, archdeacon of Litchfield Archdeaconry; the Rev. 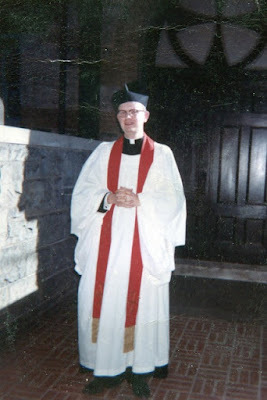 Canon Anselm Broburg, canon of Albany and rector of Christ Church, Shrewsbury, N.J., who was preacher; Father Matthews, Bishop Esquirol and the Rev. David Gracey, rector of Trinity Church, who presented Father Matthews for ordination. I just love how you have so many pieces of your family's history. You are lucky your family was so good about preserving things for the generations who followed. Michelle has already said what I am thinking. As I am behind in my blog reading, I'm going backwards through your blog. I've been chuckling over the transformation from that fun-loving high school boy to a man of the cloth in such a respected position. Walking into my step-mother's basement last year turned out to be like stepping into a family archive. I've been very lucky! I have to catch up on my reading, too, again. I said in Dad's eulogy that when you were spending time with him, he was either making you laugh or making you think, I guess he always had those two sides to his personality.